[Review] REALASH Results After 1 Month! Last time I mentioned this product was like last month when I received it in. 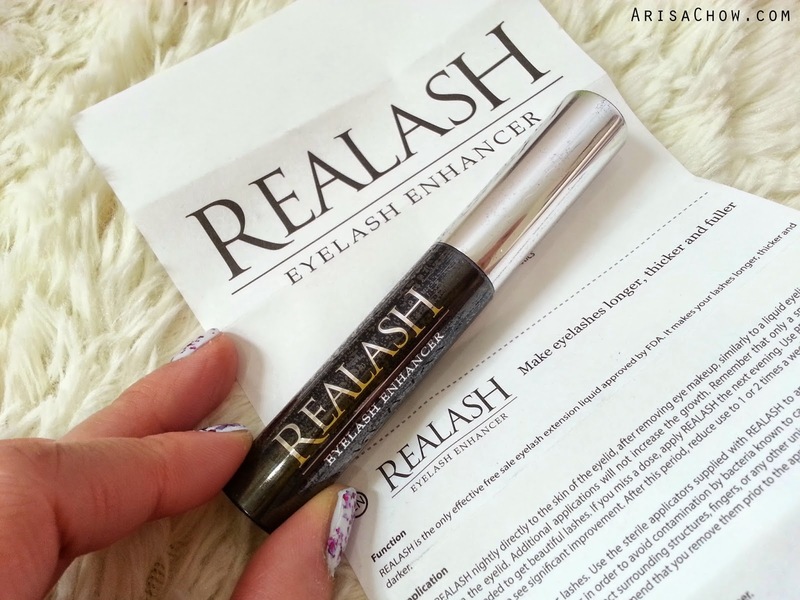 the ReaLash lash enhancer. Apparently it’s quite famous among European bloggers as you can see when you google "Realash Review", most of them reviewed by them. But I wasn't really convinced as we all know European people are blessed with luscious long lashes lol unlike us Asians. Yes, aside from not having double eyelids to apply eyeliner or wider crease to apply eye shadow. 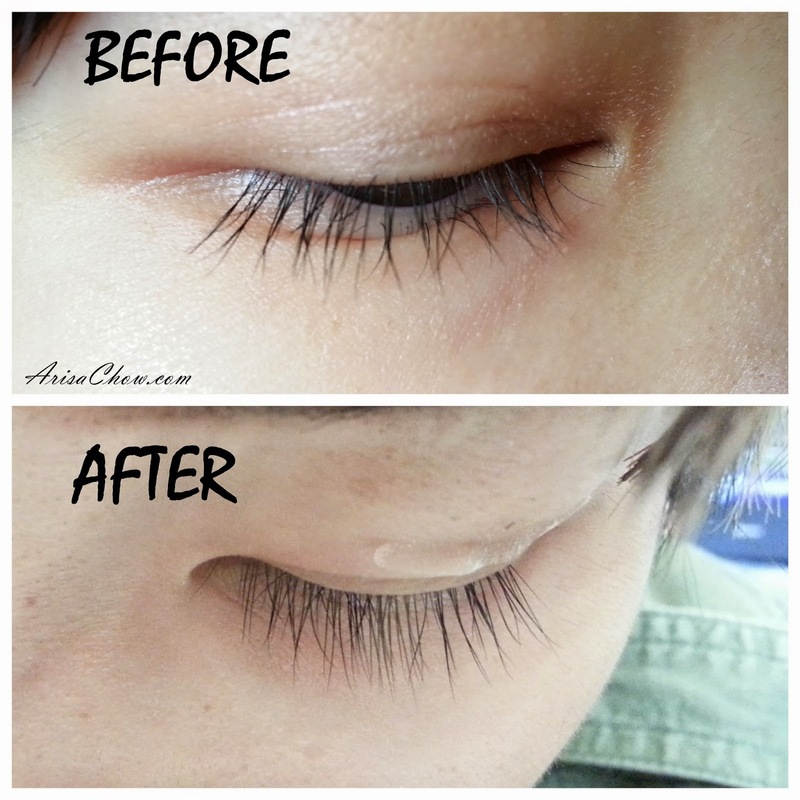 We have super sparse lashes which makes it looks quite pathetic when we use mascara. That is why false lashes is one of the hottest selling product in the Asian beauty market especially in Japan, it’s available like EVERYWHERE. Bet their 7-Eleven has it lol. I too rely on false lashes most of the time to get the doe eyed look as my pathetic real lashes is really a huge disappointment in my life. But after using Realash Eyelash Enhancer for a month, daily applied every night before I sleep- I’ve noticed a significant amount of improvements, Heck! My bottom lashes also started to grow abit which is something for me to rejoice about lol. Though it isn’t super obvious yet especially in photos, but I do hope upon using this serum long term I would finally have bottom eyelashes (FOR REAL). As for the top lashes it seems fuller and longer and it’s long enough for people to question its authenticity lol. 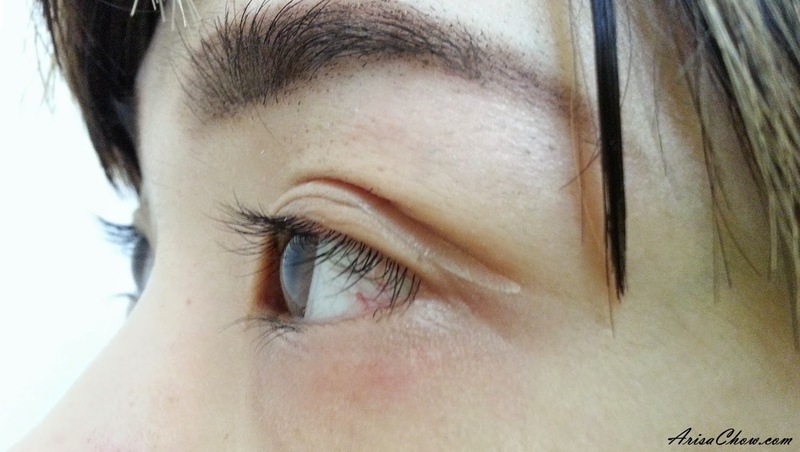 Without applying any mascara, just curled up with mascara curler. Imagine applying a coat of your favourite volume/ lengthening mascara on them, your eyes will definitely pop with those new found luscious lashes. Something worth trying if you have been struggling with sparse lashes like me and wouldn’t want a fake eyelash extension as that falls off quite easily. Gets kinda annoying as you constantly need to go for touch up which can sometimes cost a bomb. The only thing that bugs me about this serum is it irritates my eyes a bit causing a slight burning sensation, so you have to be super duper careful when applying this on your eyelids. But nothing too serious altogether. Honestly I have few eyelash serums that I’ve bought and tried over the years, shows how much I’ve been struggling to grow them lol. So far I’ve only reviewed like 2? If I were to review my entire eyelash enhancer stash, that would be like 5-6. You can purchase the serum here on their website.